Such plugin concept represents a rich generalization of the traditional file-based batch interface between solver and post-processor. A plugin written for cloud (using Cloud Components) can also be used for desktop (using 3D Components) and vice versa. 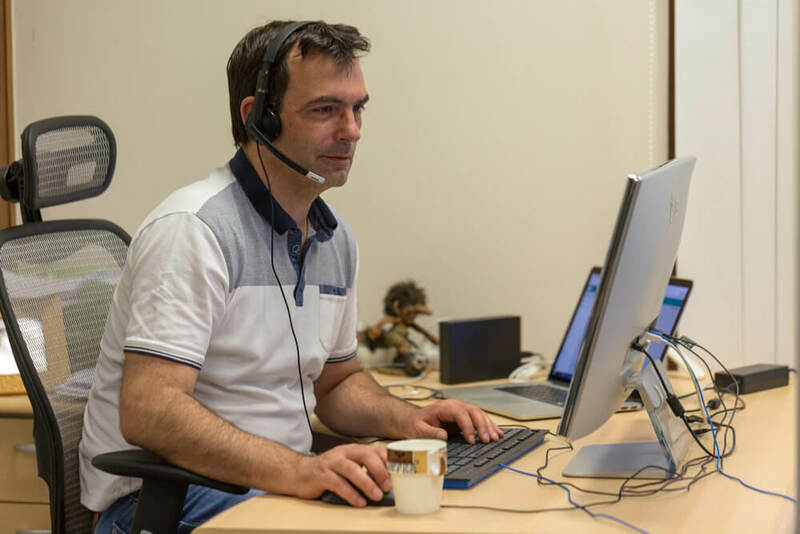 Support for the framework in our newer end user products is on the short-term roadmap, allowing for example to create a real-time feed for Ceetron Analyzer Desktop. The framework is delivered as a C++ library. 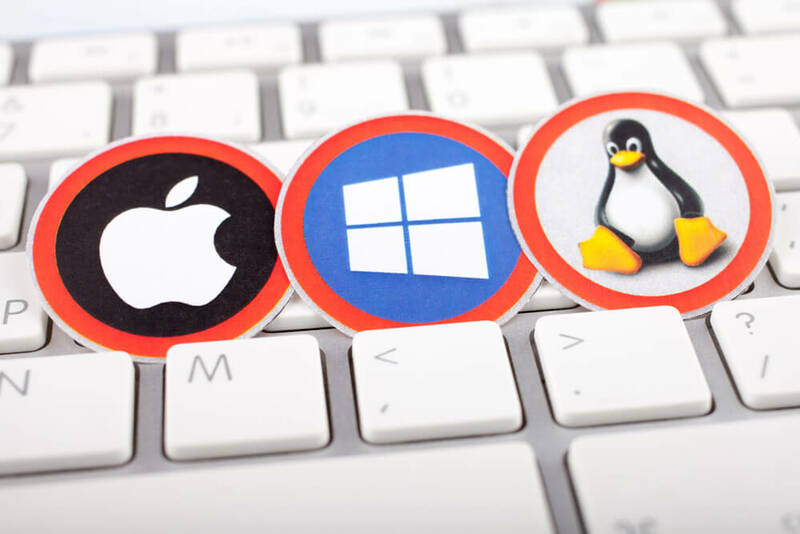 Plugins can be compiled on Windows, Linux, and Mac. 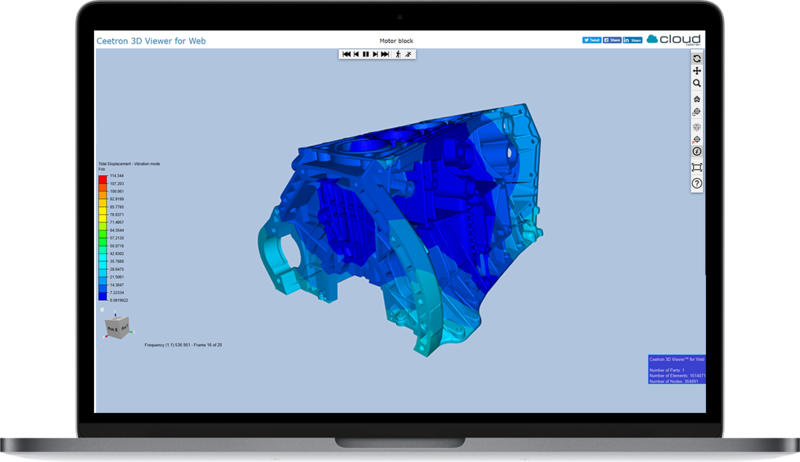 The Data Provider Framework has been developed in cooperation with a top-tier player in CAE space, which means that it has from the outset been architected to scale from the smallest in-house niche solver app to massive solver offerings from major players in CAE space. 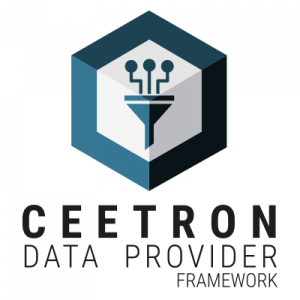 The Data Provider Framework is made available for free for any Ceetron client with a valid 3D Components or Cloud Components license.